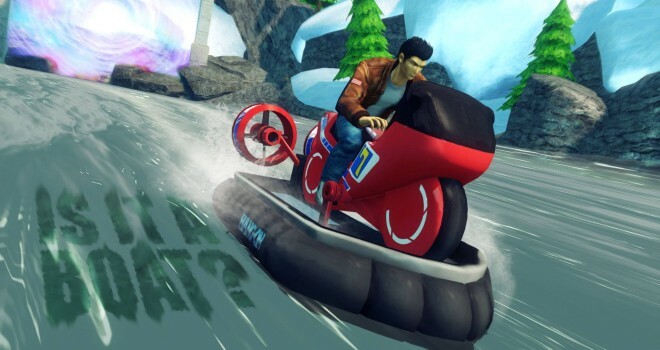 Earlier today, SEGA shared this image on their social media that confirmed that fan-favorite, Ryo Hazuki from the Shemue series, will be added to Sonic & All-Stars Racing Transformed! This was a highly requested character from SEGA fans, and fan’s of the previous game so it’s nice to see we’re getting an additional characters that we’ve asked for. With the way DLC has been going for this game, it’s pretty much a guarantee that this will be on PC. But hopefully we will see this content on the console releases as well, but unfortunately that will most likely not happen. But hey, hopefully SEGA will surprise us!